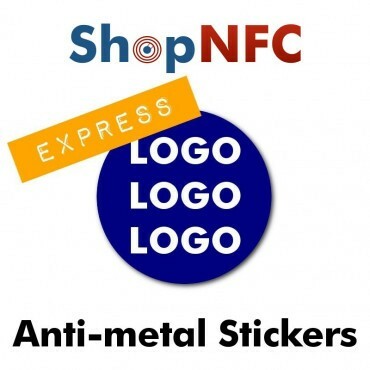 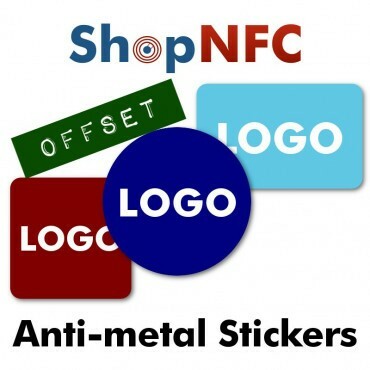 Anti-metal NFC stickers with custom graphics, suitable for application on metal surfaces. 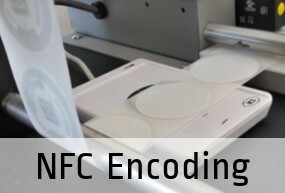 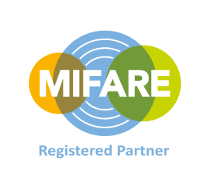 Available in a wide choice of NFC chips. 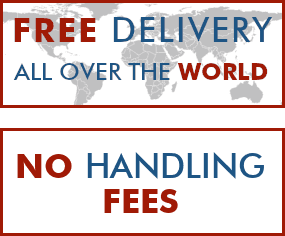 Express printing is quicker and intended for smaller quantities, while Offset printing requires greater min. 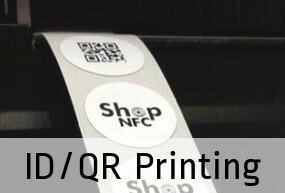 order q.ty and longer production times.